Congratulations! You are here because you want to know more about the best youth leadership training program in the Shenandoah Valley! 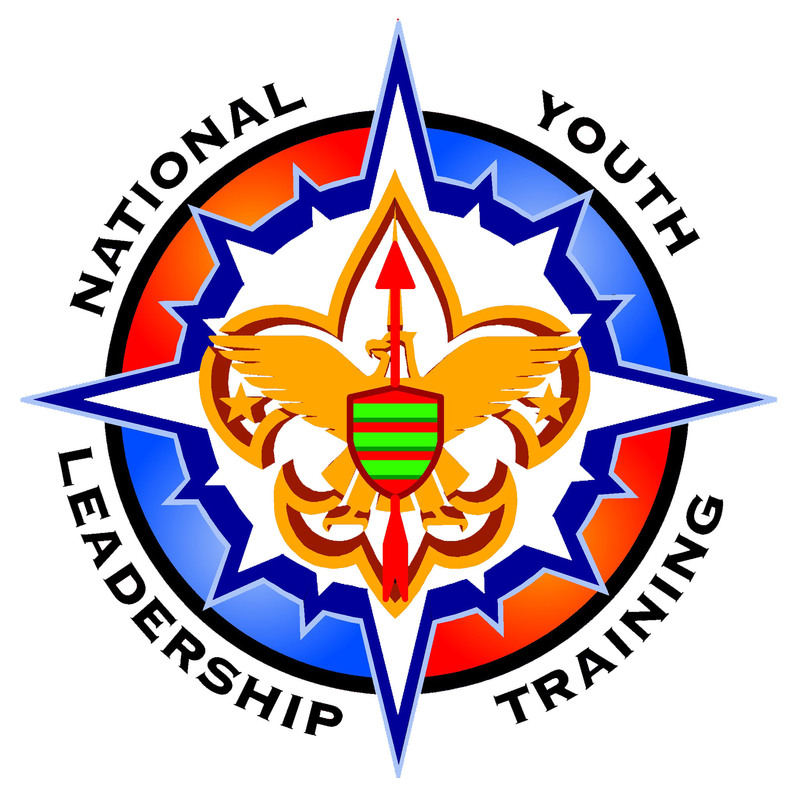 NYLT or National Youth Leadership Training is a week long course conducted through various times of the year to teach the basics of leadership to you or your Scouts. Scouting recognizes that Unit Leaders have the primary responsibility for training their youth leaders. The purpose of NYLT is not to assume that role, but rather to support it. This week-long course features instruction in skills that can be used at home, at school, on the job, and in particular, at the Scout Unit level.. Through activities, events, games and adventures, NYLT participants will work hard and play hard together as they put into action the best Scouting has to offer. The AAC National Youth Leadership Training course will provide each scout participant an experience where he can learn to Be, Know and Do the highest ideals of scouting leadership. Give participants the confidence and knowledge to conduct the unit program. Give participants the opportunity to share ideas and experiences with Scouts from other units. 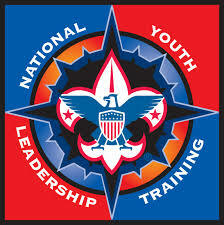 This curriculum aligns the youth leadership training with the adult training in Wood Badge for the 21st Century. For a copy of the BSA Medical Form, please click HERE.